Free whitening strips with a cleaning, x-rays, and exam. Complete the form below or contact our office to take advantage of this offer! 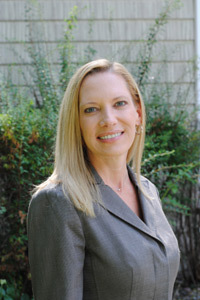 Dr. Cheryl Mitchell grew up in Hadley, Michigan. From the time she was old enough to go to the dentist, she knew she wanted to be a dentist! Dr. Cheryl attended the University of Michigan-Flint and Lake Superior State University for her undergraduate studies. Throughout high school and college she had the opportunity to work at her mother's Montessori preschool as a teacher's aide, which fostered her love of children. 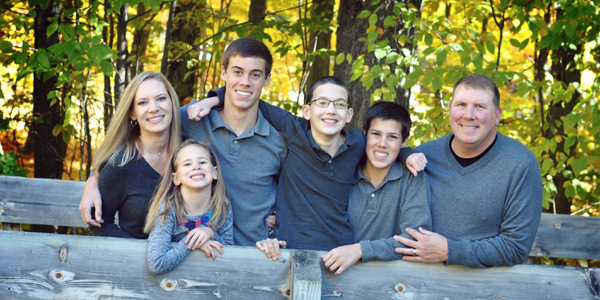 After graduating from the University Of Michigan School Of Dentistry in 1998 as the youngest female student in her class, she relocated to the Higgins Lake area. In 2004 she married Roscommon native, Tim McCarthy. Together we have four children- Dylan, Carter, Brandon, and Gracie ranging from elementary to high school age. The kids keep their parents busy with sports and school activities. In her spare time Dr. Cheryl enjoys reading, gardening, traveling, boating, and spending time with her family at their cottage in Mackinaw City.